Fietsmodus app | Elements Interactive — We build applications! 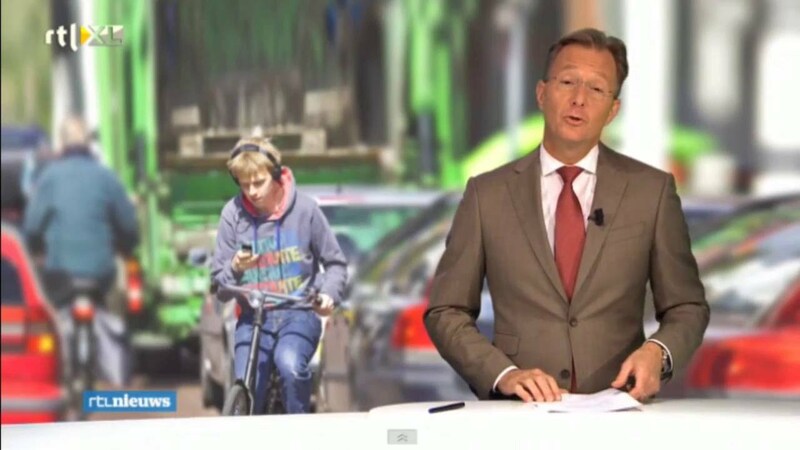 With our partner N=5 we worked on Fietsmodus (“Bike Mode”), an app for iOS and Android made for the Dutch government and the campaign bearing the same name. 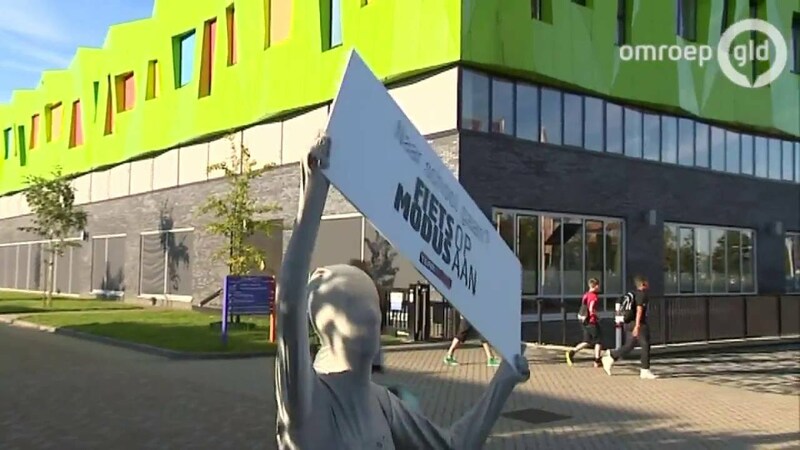 The app is targeted to kids and helps them to stay safer in traffic by encouraging them to stay offline by not to using their smartphones while riding their bikes. Similar to the well-known “Airplane Mode” option, with this app the smartphone can be set into “Bike Mode”. When users do not use their smartphones while riding a bike, they can collect points to win great prizes. Early 2015 the app was downloaded over 50,000 times and over one million kilometers were biked safely thanks to the app! In the summer of 2016 the Fietsmodus School Challenge was introduced, where schools can battle against each other to win great prizes! The campaign’s artwork is done by Dutch artist Iwan Smit. The FWA, an industry recognized award program, awarded the app in October 2014 “Mobile of the Day” on October 31st. 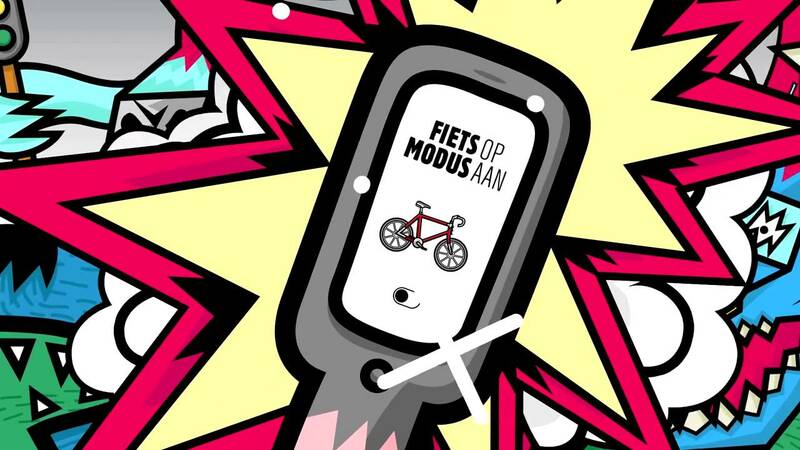 In April 2015 Fietsmodus app was awarded with a silver Spin Award in the Digital Campaign category. In the same month the app won a Bronze Esprix award. The campaign ended in September 2017, the app is taken offline.